It’s time for you to get replacement windows in your Green Bay home. That means you have a very important decision to make ahead of you: which should you get for your home – custom windows or hardware store windows? 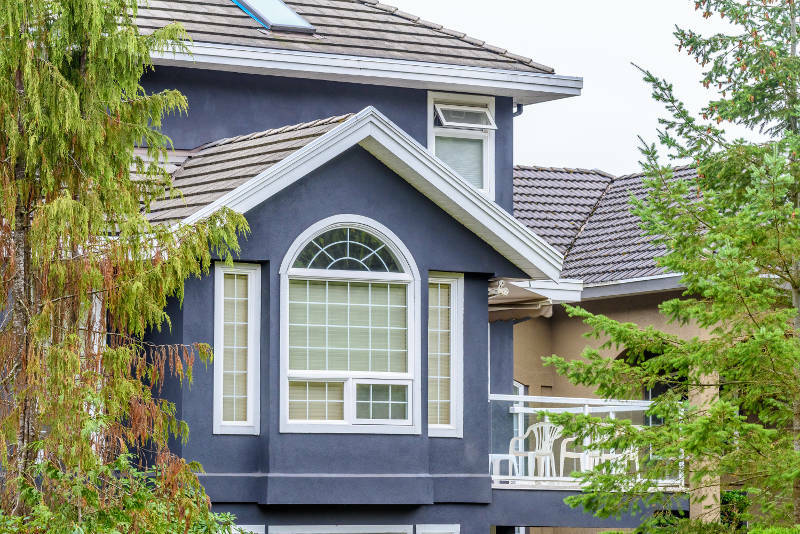 At first, you may think that a cookie-cutter window is the right choice. They’re already in stock and can be picked up immediately. Can’t be any easier than that, right? The problem is, now you’re going to have to install it. Window installation isn’t an easy process and should be left to the professionals. 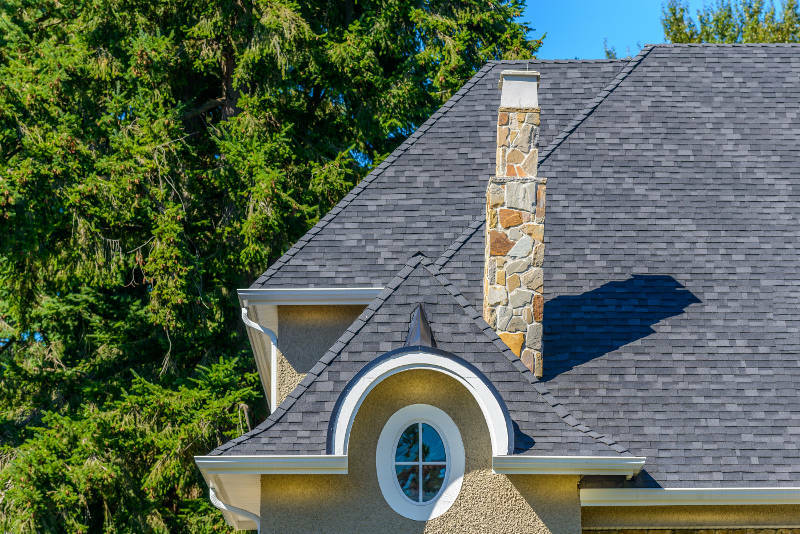 If it’s done poorly, you are going to hurt your home’s curb appeal and energy efficiency. Not only that, but with a premade window, you have a severe lack of customization options. What the hardware or department store offers is all you can get. There’s no changing the color or style so you’re stuck with it. You better hope the sizes they offer will fit your window opening as well. Getting your windows custom-made is a much better option. 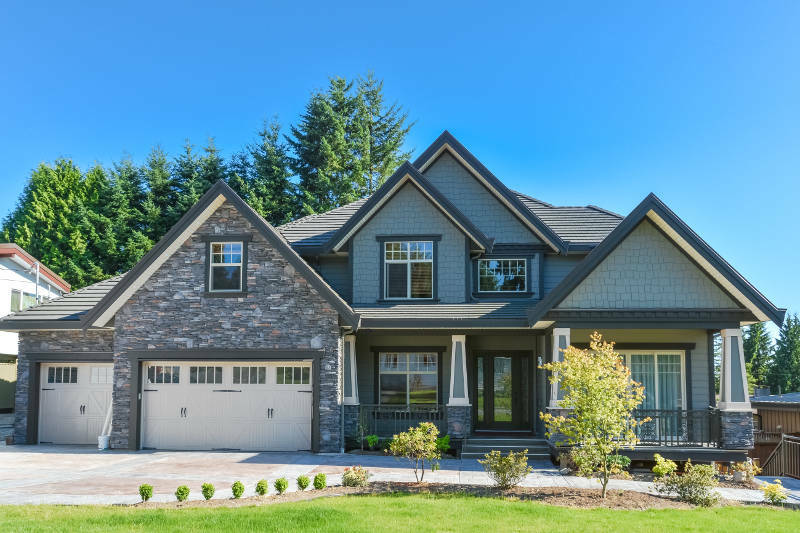 You can have the opening measured to ensure you’re getting the right fit, change the style to better fit your needs and customize the window to look exactly how you want. There’s no way this isn’t the better option. We think we made it pretty clear the custom windows are the way to go for Green Bay homeowners. Now it’s time to look into window customization in greater detail. We’ll start with window materials. The material your windows are made from can completely change the look and feel of your home. The three most common choice are vinyl, wood and aluminum. We’ll go over each one in great detail below. Vinyl windows are the way to go for Green Bay homeowners – they do just about everything right. Let’s start with the most obvious trait, looks. Vinyl windows are absolutely stunning and offer many different color options, including wood grain finishes. Also, their beauty won’t diminish over time. Since they’re resistant to moisture, they’ll never warp, rot or expand when exposed to it. The colors are baked into the frames so they’ll never fade. Plus, you’ll never need to paint or stain your vinyl windows. In other words, your windows will always look as good as the first day they were installed with little maintenance required. 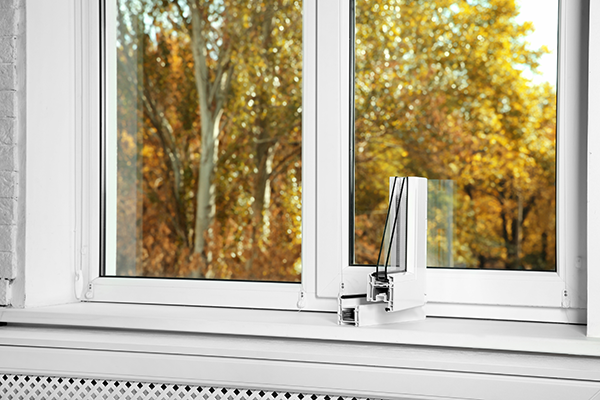 Another great benefit of vinyl windows is that they’re energy efficient. The frames are foam insulated so heated or cooled air can’t escape your home as easily, making your homemore comfortable year round. You’ll also end up saving money on your energy bills. You may be thinking, “This is great and all, but vinyl windows sound extremely expensive.” On the contrary, they’re more affordable than you think and cost much less than wood windows. You’re getting the best bang for your buck with vinyl windows. Speaking of wood windows, let’s discuss them a little more. Wood windows are known for being extremely elegant and inviting. They’ll absolutely improve your home’s curb appeal with their stunning beauty. However, beauty comes at a cost. Wood windows are extremely expensive – they’re the most expensive window material. Not only do they have a high upfront cost but you’ll need to spend a lot of money to keep them well maintained and looking their best. 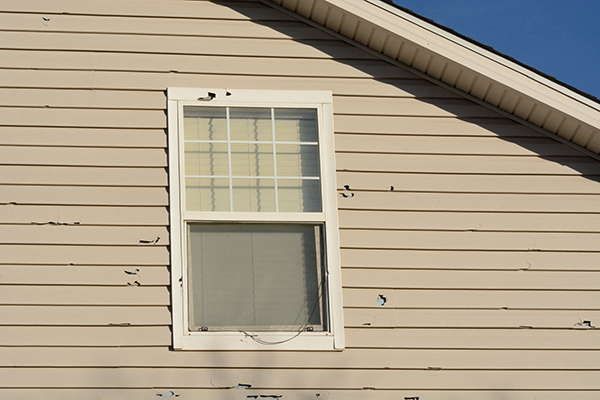 Warping, rotting and expanding are all problems experienced by wood windows. This is because they absorb moisture and the wood swells. 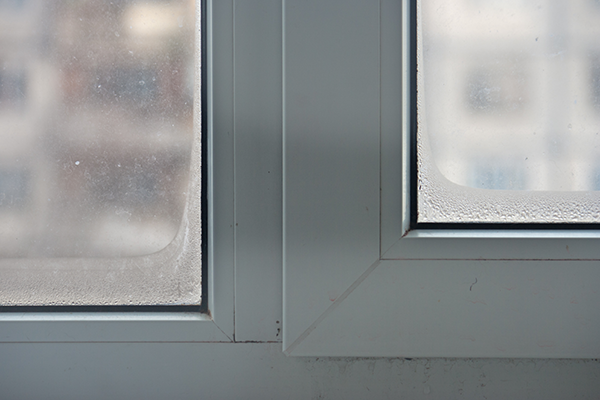 If your wood windows aren’t maintained, you’ll experiences drafts, cracking and even mold. While wood windows are energy efficient, they can’t hold a candle to vinyl windows. This is because the frames aren’t foam insulated. This could be a major problem for Green Bay homeowners who have erratic weather all year. Aluminum windows, like vinyl windows, are more affordable than wood windows. They also are resistant to warping and rotting because moisture isn’t absorbed. You may be thinking that they’re a good option for your home in Green Bay, but aluminum windows have their fair share of problems. For starters, aluminum gets dented and dinged very easily and it’s tough to get them out. With hail and heavy wind being prominent in Green Bay, you’ll start to see dents appear almost immediately after installation. Plus, they’re not energy efficient – especially during the summer. Aluminum conducts heat which means it’ll absorb it similarly to how wood absorbs moisture. This will make your windows hot to the touch and that heat will spread throughout your home. Not only will your home be more uncomfortable with aluminum windows but you’ll end up spending more money on your energy bills. Since that heat is spreading throughout your home, your air conditioner will have to work much harder to reach your desired temperature costing you more money on your energy bills. There are also combination of windows such as bay and bow windows. Bay windows consist of 3 windows – one picture window flanked by either double hung or casement windows on each side. They create a window seat inside and extend beyond your home’s facade. Bow windows are a little different. They are made up of 3-5 windows and can be any combination of double hung, casement and picture windows. Just like bay windows, bow windows create and window seat and extend past your home’s facade. With custom-made windows, you’ll have more hardware options available. There are a wide variety of things you can do to change the appearance and functionality of your windows. For instance, grids are extremely common. You also have the option to change the glass and locks to truly customize the window to your liking. One of the biggest benefits of custom windows is that you’re getting an energy efficient product. You’re able to see the r-value and u-factor of your window so you know how much sunlight is getting into your home and how much heat is retained. Another benefit is that you can get double and triple pane, argon gas-filled windows. Argon is denser and will help trap heated and cooled air in your home. This will lower the stress faced by your furnace and air condition which will decrease your monthly energy bill payments. There’s no doubt that custom windows are the way to go for Green Bay homeowners. Unlike cookie-cutter, hardware store windows, they’re energy efficient, durable and completely customizable. You also need to make sure you get the right material and style. Vinyl windows are built specifically to handle Green Bay’s erratic weather, require very little maintenance and are extremely beautiful. Feldco is Green Bay’s window provider. We offer high quality, vinyl windows at affordable prices. 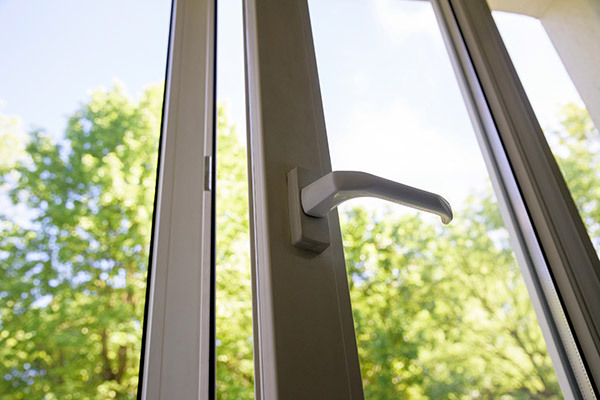 The installers will make sure your windows are properly installed and fit perfectly into the opening. Get a free quote now and see why over 350,000 have trusted Feldco with their home improvement needs.